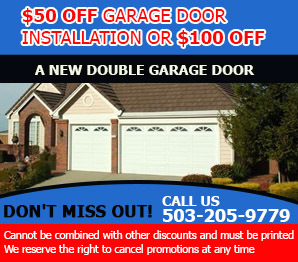 At Garage Door Co. Lake Oswego, we specialize in providing our customers with excellent garage door service. We can perform repairs and installations of new doors, and we also install and repair garage door openers. We only stock quality name brands of garage door openers, and different types of openers are available from each brand. 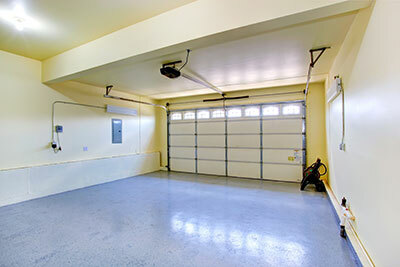 We are your one stop shop for garage door openers in Lake Oswego. Lake Oswego, Oregon is located not too far from Portland. This lovely town is a bit smaller than some, and it has a population of around 37,000. Lake Oswego is considered to be one of the best residential areas in the state, and it combines both urban and semi-urban atmospheres. At Garage Door Co. Lake Oswego, we feel proud to serve the citizens of this city, and they inspire us to be the best garage door opener company in town. The type of opener that is most appropriate for your garage door will depend on your budget and personal preference. A chain drive runs a garage door on its track with a chain and costs a little less. It can be a bit noisy, though. A belt drive works much the same way, only it has a rubber belt and is practically silent. It is a more expensive alternative. A screw drive opens your garage door by way of a lifting device that is run along a threaded steel rod. We stock all three types of drives because our goal is to be the best garage door company in Lake Oswego. These are all high quality brands, and everyone is familiar with the names Craftsman and Sears in Lake Oswego. Genie, Marantec, Liftmaster, and Chamberlain are also highly thought of names in the garage door industry. Garage Door Co. Lake Oswego is here to help you, and we even offer emergency garage door service. We are available 24/7 because our customers’ needs are important to us.